Rotimi is NOT the father. 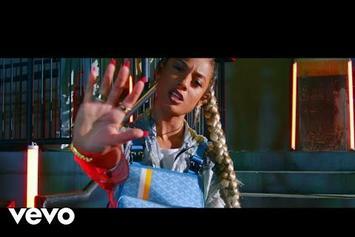 DaniLeigh drops off vibrant "Lil Bebe" video. 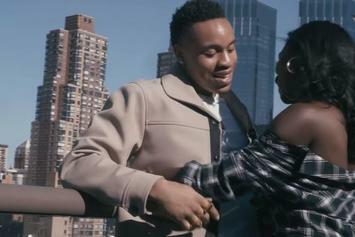 Rotimi & His Girlfriend Hang Out At Central Park In New Video For "Baecation"
Check out Rotimi's new video for "Baecation." 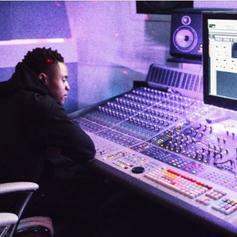 Rotimi Flips Chris Brown's "Pills & Automobiles" For "Drip"
Rotimi tackles Chris Brown's massive summer single on his new song "Drip." 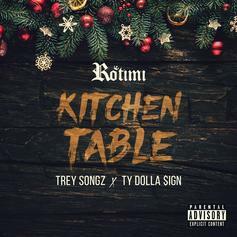 Ty Dolla $ign and Trey Songz Guest On Rotimi's "Kitchen Table"
It's about exactly what you think it's about. 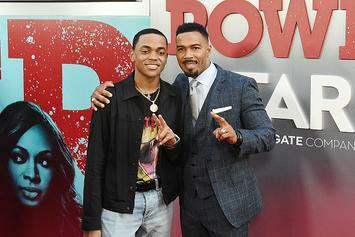 "Power" star, Rotimi, releases his latest musical effort. Justine Skye forgets her ex in the Jeremih-assisted "Back For More" video. 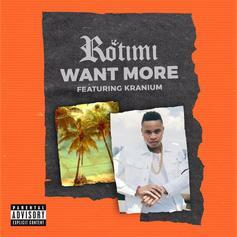 Rotimi & Kranium link up for the new single "Want More." 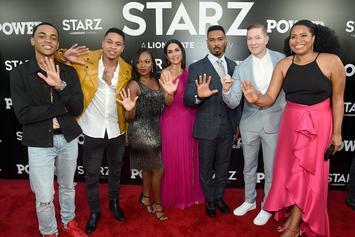 "Power" season 4 is just about here AND Rotimi spilled the beans on what is to come. Check out the fresh visuals from Rotimi. 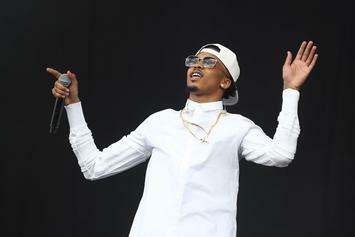 August Alsina is hitting the road with Rotimi & Tone Smith for the "Don't Matter" Tour. 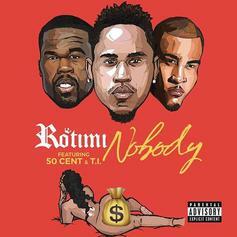 Rotimi - Nobody Feat. 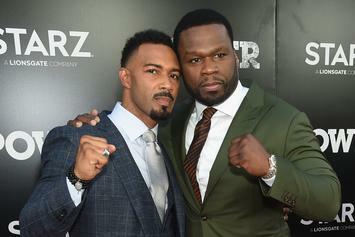 50 Cent & T.I. 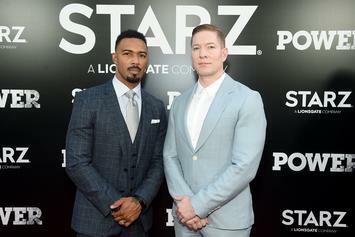 Rotimi Feat. 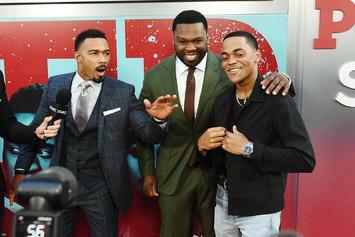 50 Cent & T.I. 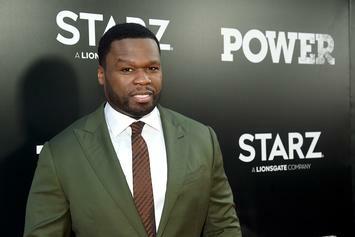 Rotimi links with Power boss 50 Cent & T.I. 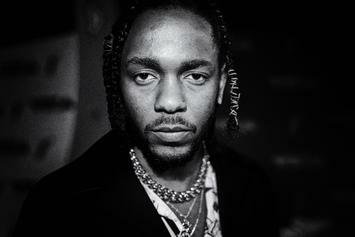 for "Nobody." 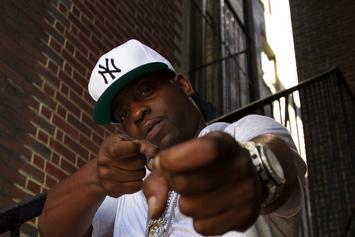 Veteran rapper Uncle Murda signs with G-Unit. Now you can have a "Neflix and Chill" soundtrack. 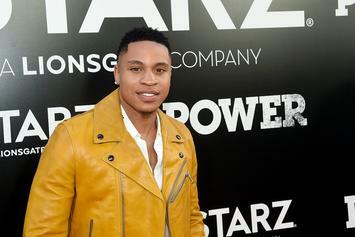 Watch Rotimi's new video for "Potential," off his recently-released "Royal Wednesday" EP. 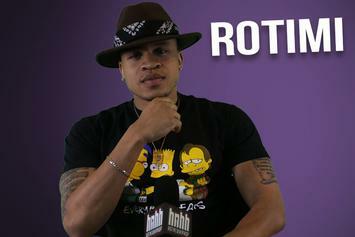 Rotimi delivers an acoustic performance of "Lotto" in the HNHH studio. 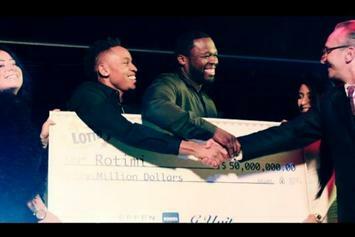 Watch Rotimi new video for “Lotto” featuring 50 Cent. 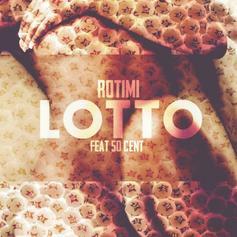 Rotimi calls on 50 Cent for his new single "Lotto". Behold GLC Feat. Rotimi "Back To The Money" Video, a new offering from GLC, which was released on Wednesday, January 11th, 2012. GLC's rap artistry continues to improve with every release, something which is most definitely evidenced on GLC Feat. 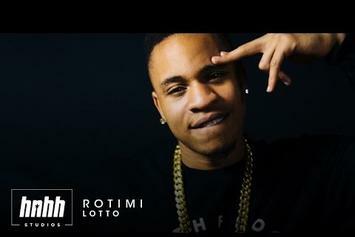 Rotimi "Back To The Money" Video. His ever - expanding catalogue is definitely better for it, and we're looking forward to the next piece of the puzzle - aren't you? 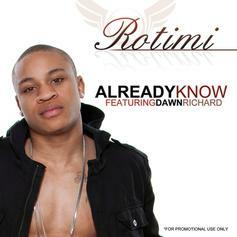 Give BOSS a spin - it's the latest release from Rotimi, having dropped on Thursday, October 27th, 2011. 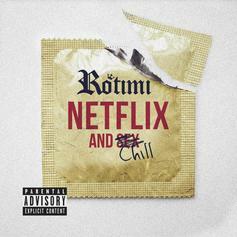 Stream Rotimi Feat. 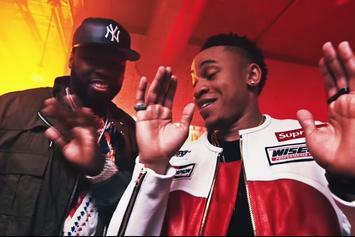 Mickey Factz "Hello" Video, the latest video from Rotimi, which dropped on Monday, September 5th, 2011. 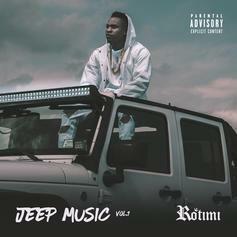 Rotimi's odds keep getting better with each new leak, and Rotimi Feat. Mickey Factz "Hello" Video will undoubtedly improve his chances of winning. It's a worthy addition to a respectable catalogue that has seen a lot of growth since Rotimi debuted in this game. We're looking forward to the follow-up.